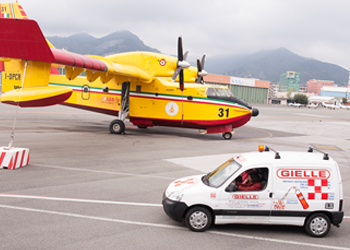 Gielle is the world's leading provider of hydrocarbons fire protection. We are the largest provider of life-safety solutions for the hydrocarbons industry worldwide. Gielle provides electronic security and fire protection solutions in over 70 countries. 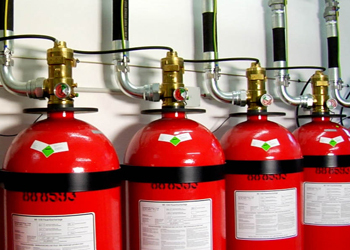 Gielle can provide the services (design and installation, retrofit, recharge, and maintenance) necessary to keep your system functioning properly and in compliance with all applicable hydrocarbons fire protection regulations. And because we hold nearly every international hydrocarbons approval, we can perform the work wherever you are, whenever you need us. From Qatar to Venezuela, we perform whatever service is necessary, including installation, retrofit, recharge, maintenance and emergency repair. 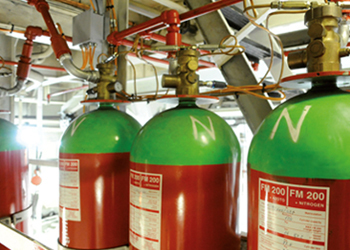 It's our global commitment to keep your Gielle systems functioning perfectly and in accordance with applicable hydrocarbons fire protection regulations.